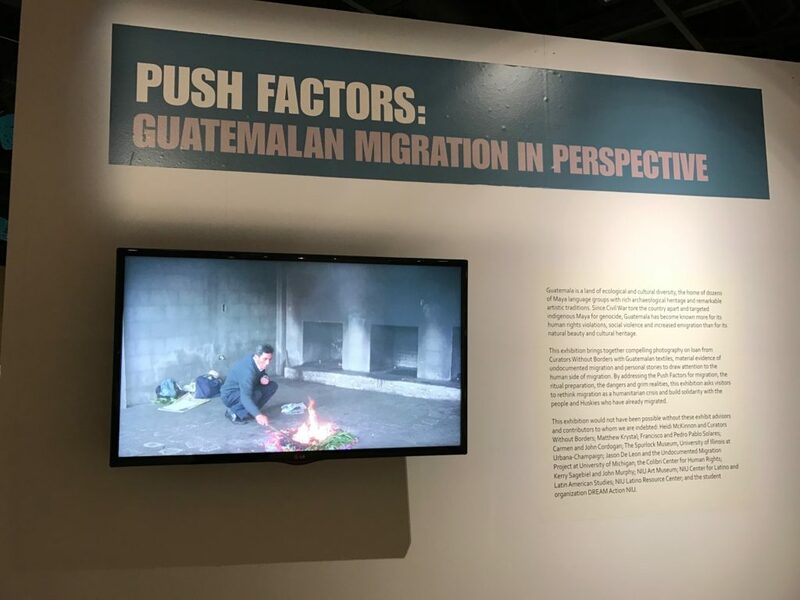 Push Factors: Perspectives on Guatemalan Migration opened at the Pick Museum of Anthropology at Northern Illinois University in DeKalb, IL on January 28, 2017. 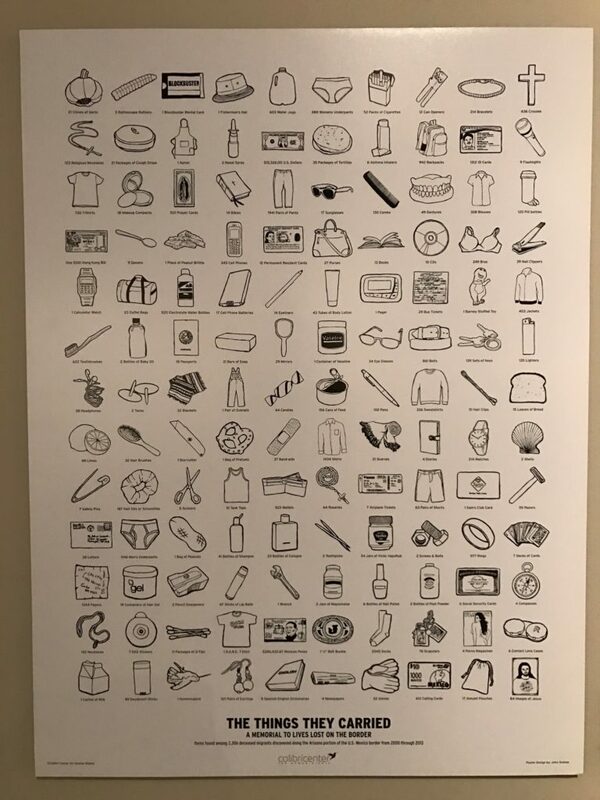 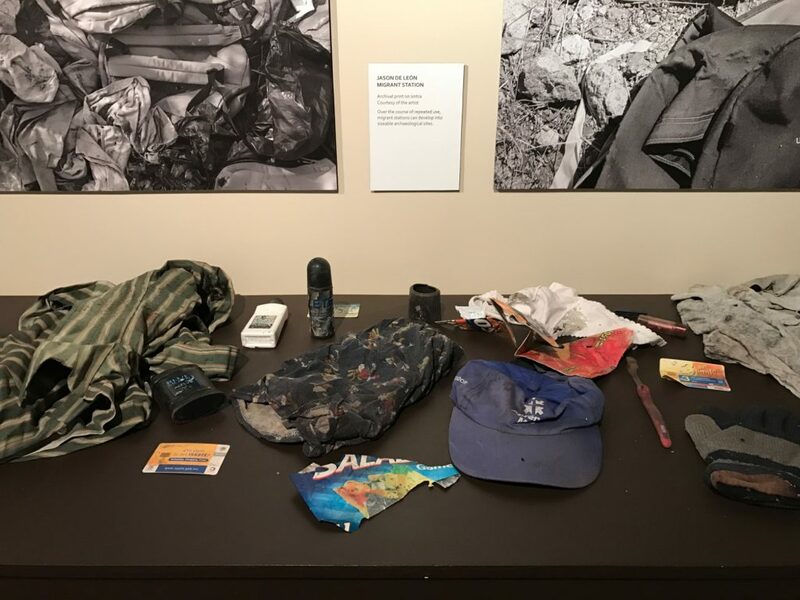 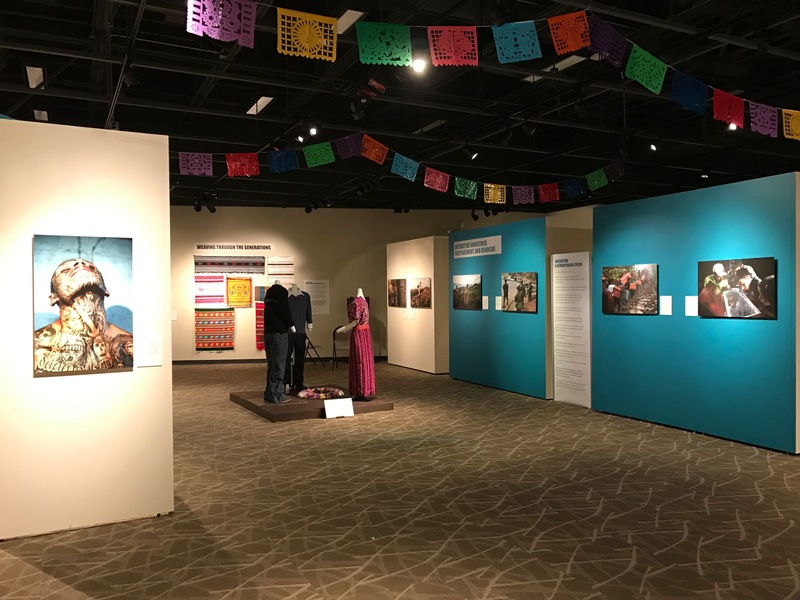 CWB worked with Pick Museum DIrector Jennifer Kirker-Priest and staff to offer the university community a glimpse at the realities and complexities of migration and persons seeking asylum coming from Guatemala and the Northern Triangle region of Central America. 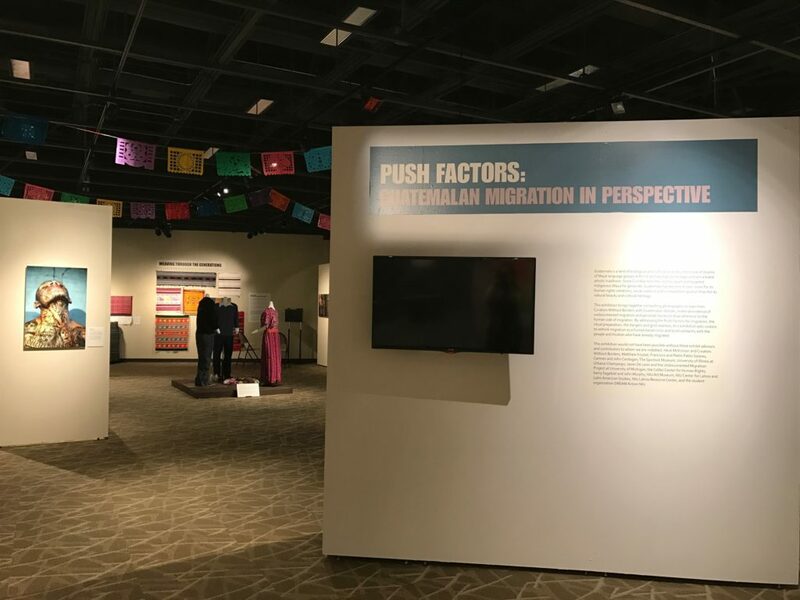 Jennifer incorporated video installations of prayer ceremonies and ofrendas for migrants traveling north as well as objects collected by Jason De León’s Undocumented Migration Project. 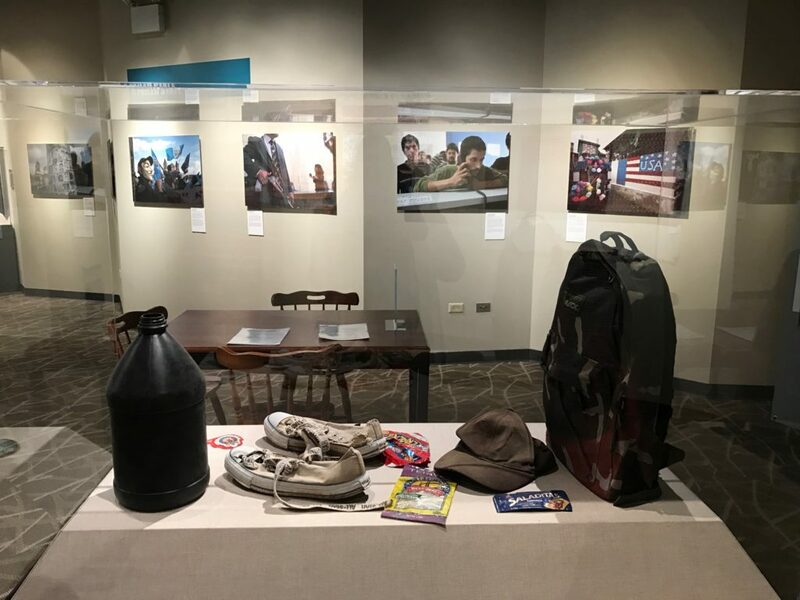 The Center for Latino and Latin American Studies and the student organization DREAM Action NIU are partnering with the Museum to host weekly tours and draw attention to undocumented students at NIU.